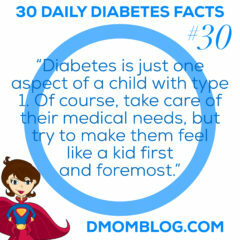 Summary: One of the best ways for children to meet other d-kids is by going to diabetes camp. There are a variety of diabetes summer camps throughout the country, including family camps, day camps, and overnight camps. 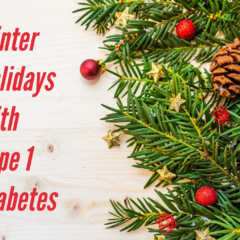 You might be wondering why I am talking about summer diabetes camps during the middle of winter. Now is the time that many d-camps begin accepting applications for their summer camps. 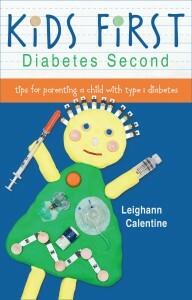 This summer will be Q’s sixth summer going to diabetes camp. We schedule her summer activities around camp because it is the one week every year that she can have a week of freedom away from us. Just don’t ask her about having to pee on ketone strips…she HATES that because you have to walk all the way down to the bathroom when you have a high blood sugar. Plus we use blood ketone strips at home. Check out my list of diabetes camps. One of the best ways for children to meet other d-kids is by going to diabetes camp. 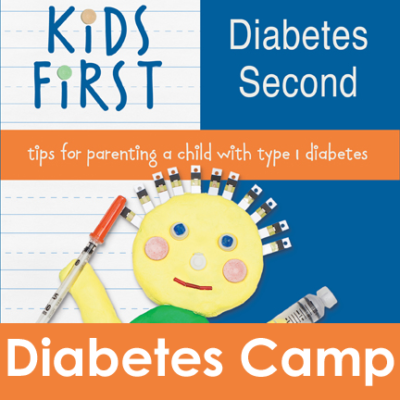 There are a variety of diabetes camps throughout the country, including family camps, day camps, and overnight camps. There are also a number of sports camps, like snowboarding and basketball, geared toward type 1 kids. Q will be going to diabetes camp this year for the first time. She began counting down the days a full five months in advance, and she started packing her suitcase in February for the July camp! The previous summer we had an opportunity to visit the camp and eat lunch with the rest of the campers. The camp she will attend has 12 campers per cabin and eight staff members, including a physician, nurse, and dietitian … in each cabin! 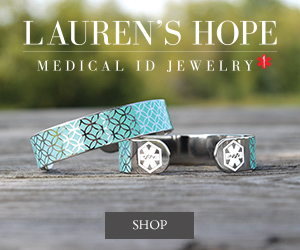 I wish we had that level of medical care at home. When we left, I half joked that I was fully confident in the medical care she would receive, but was a little worried about the bunk beds. 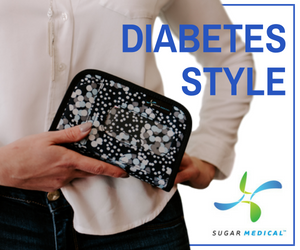 We saw firsthand that campers are at ease with each other because they all have diabetes, and it’s a perfectly natural activity to check blood sugar and get injections. In fact, many of the staff members also have diabetes. At drop-off, parents help set a couple of goals for the children for the week to make them more self-sufficient in their care. 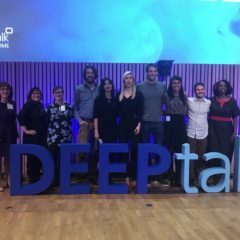 Some goals are checking their own blood sugar, counting carbs, figuring out boluses, giving themselves injections, and changing their own pump or CGM sites. Diabetes camp can empower them by giving them the tools and confidence to manage their diabetes. 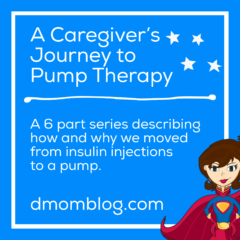 Q has said she wants to learn how to bolus using her pump while at camp this summer.